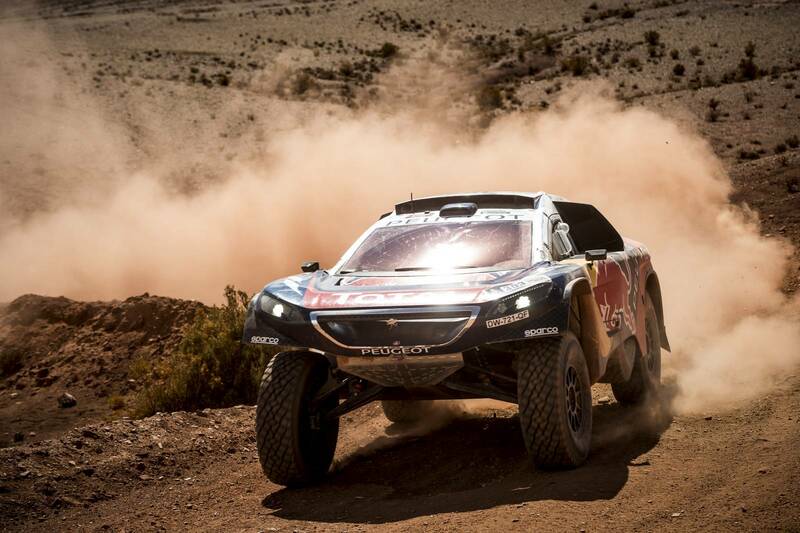 PEUGEOT Is Leaving Everyone Behind At 2016 DAKAR RALLY Stage 7! 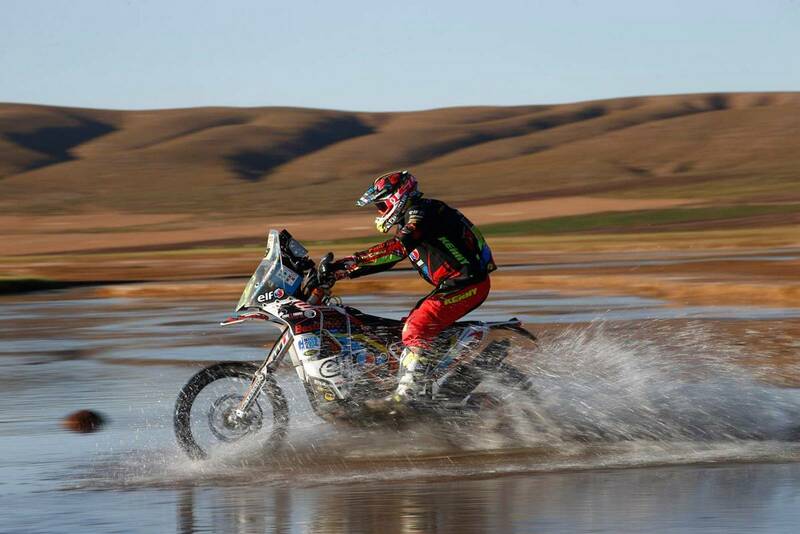 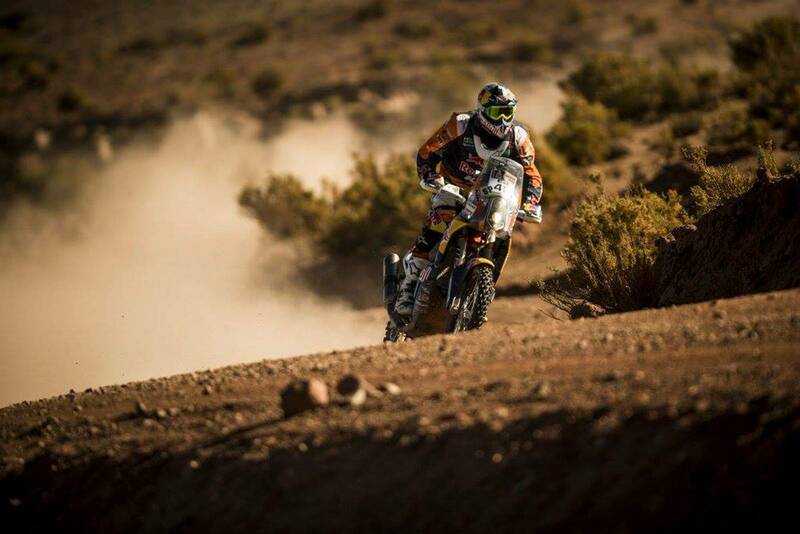 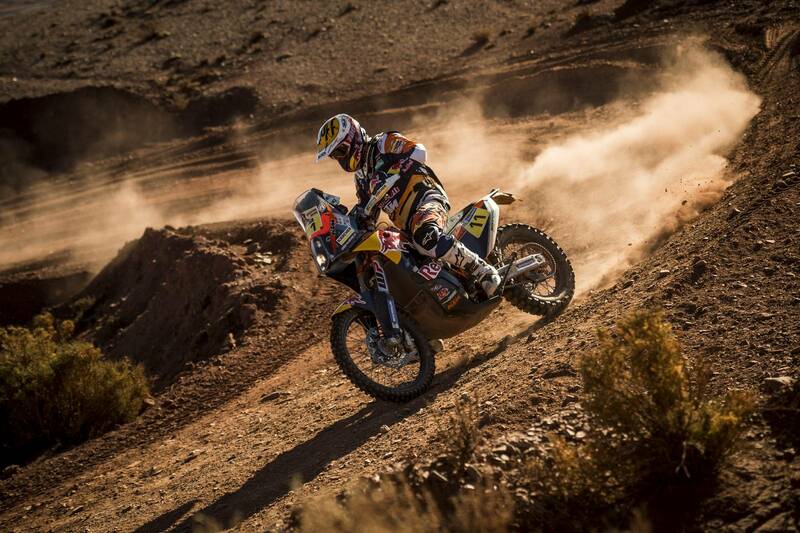 The Dakar Rally 2016 is underway and it is very exciting as well! 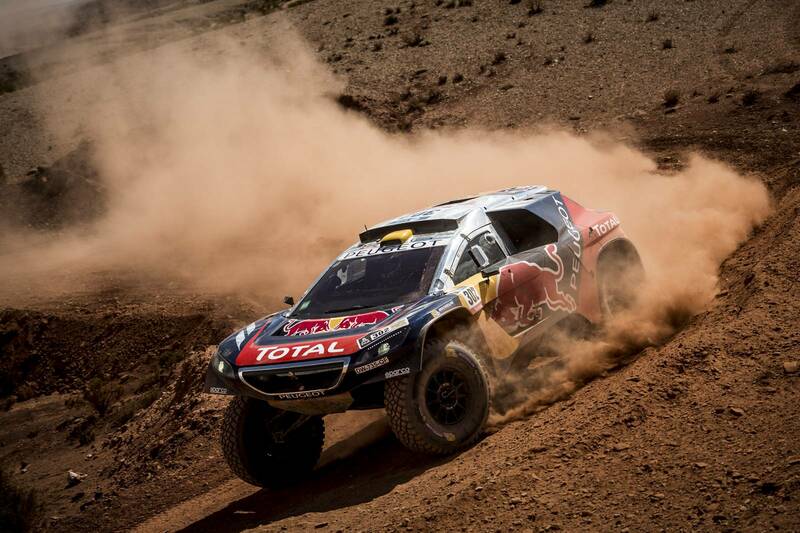 Stage 6 is done, where the Peugeot team won the first 3 places thanks to Stephane Peterhansel, Carlos Sainz and Sebastien Loeb! 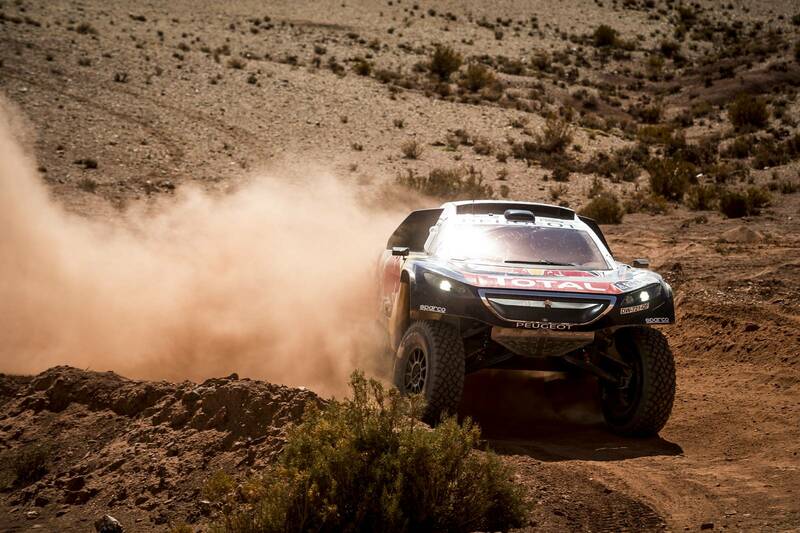 Now, this team continues to mark victories as CARLOS SAINZ won DAKAR RALLY Stage 7 and made the Peugeot team more solid on the top of the table! 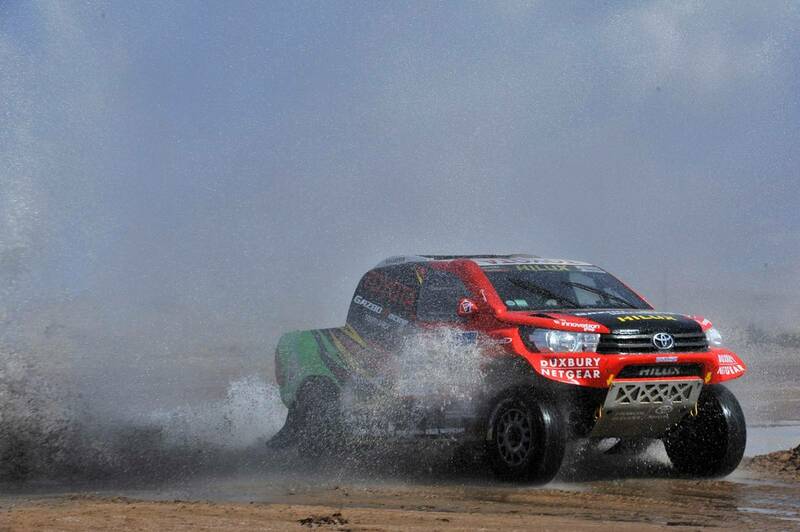 The French team seemed to suffer some minor difficulties which will probably be fixed during the day! 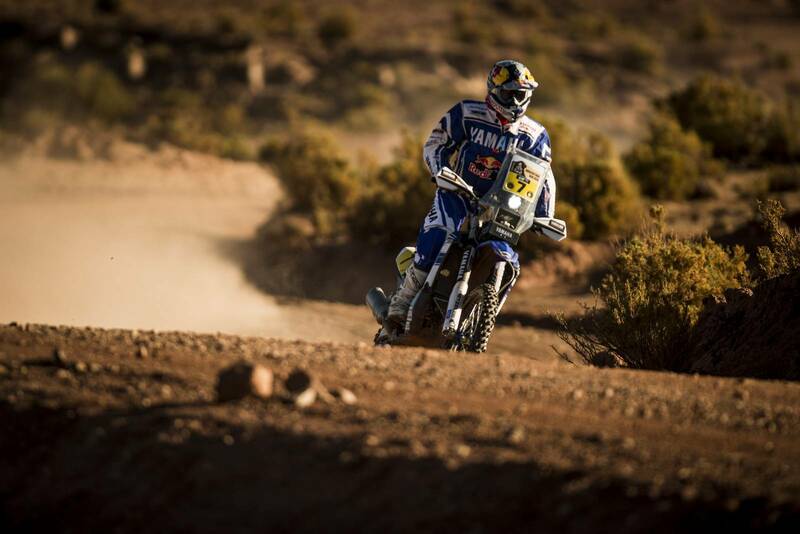 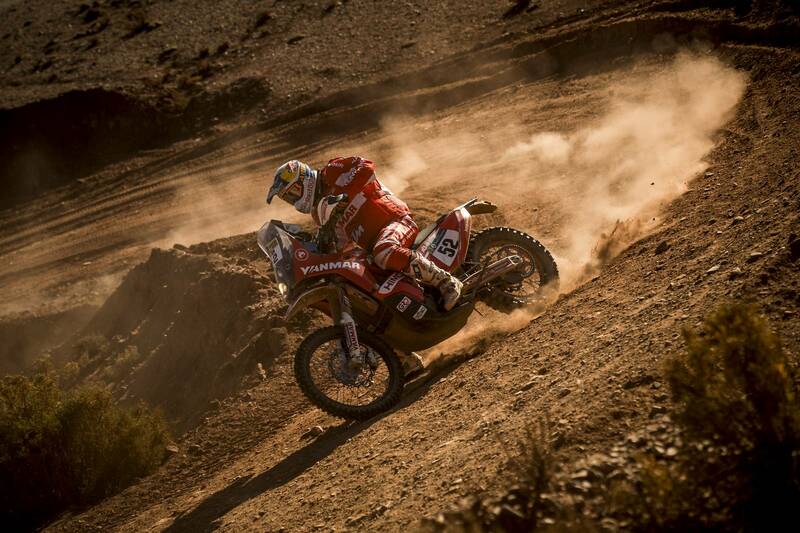 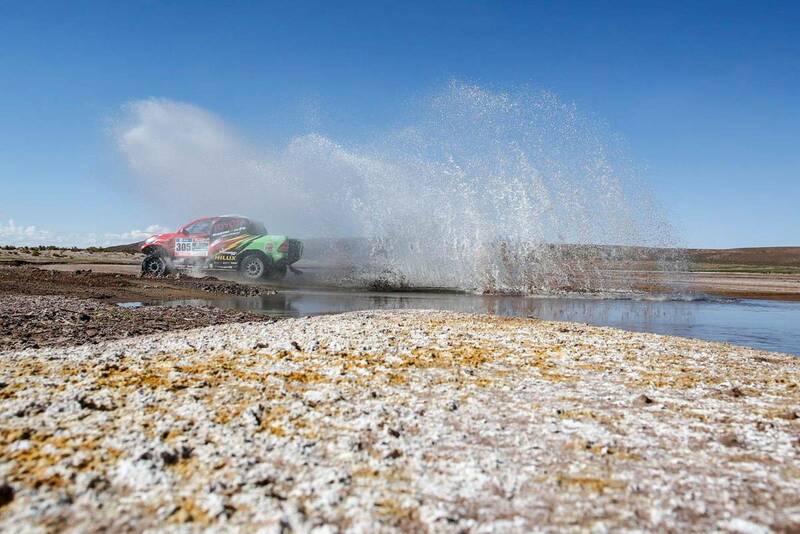 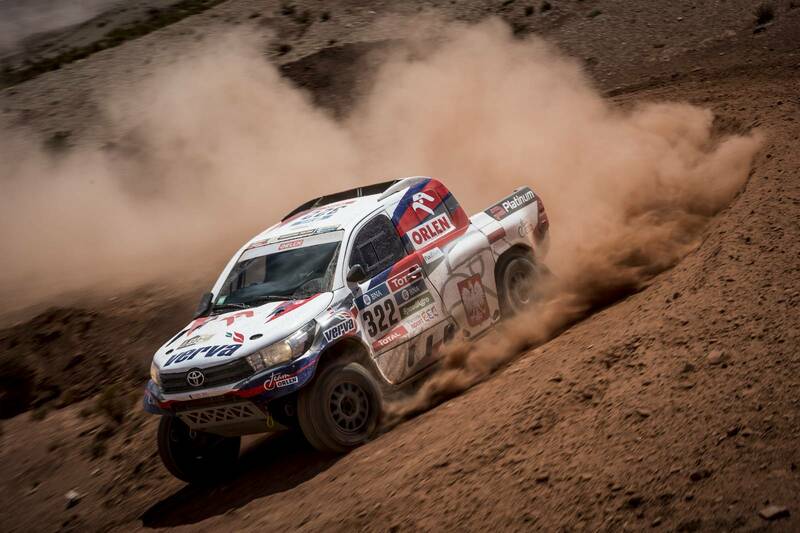 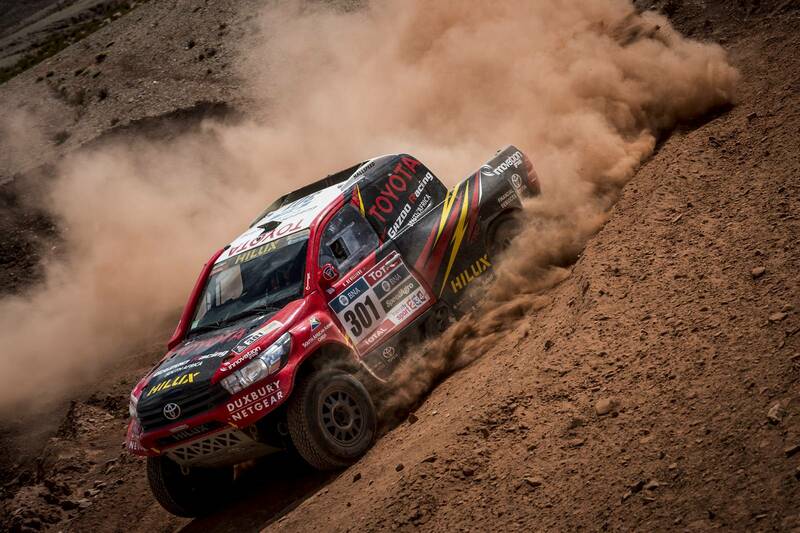 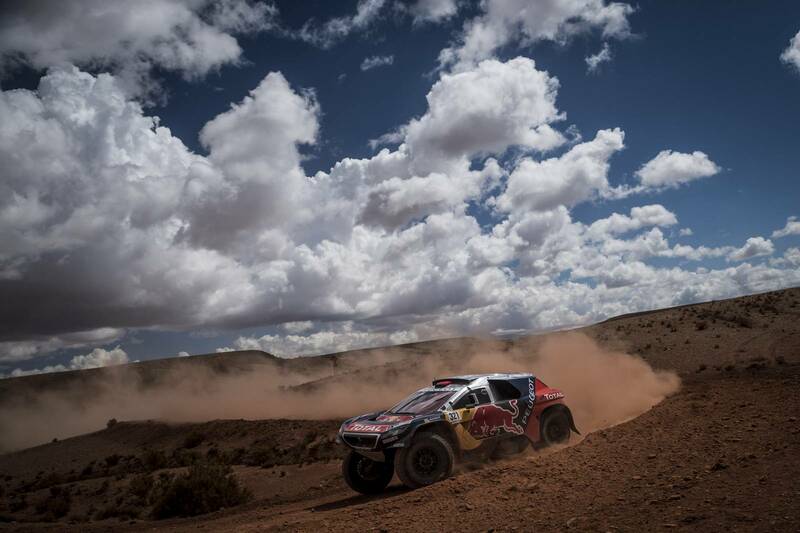 After this Dakar Rally Stage 7 win, the Spaniard is now third after his teammates Peterhansel and Loeb! 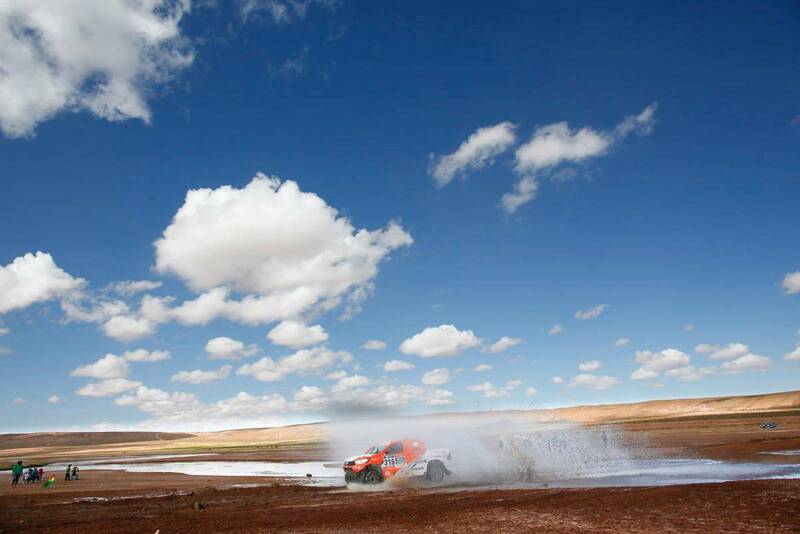 Stay with us for more info on DAKAR RALLY 2016! 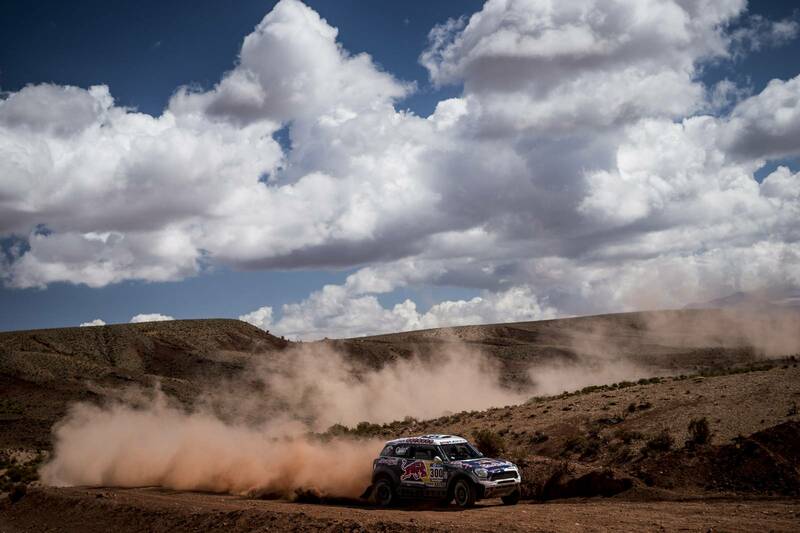 Finally, read Carlos Sainz’s full bio here!